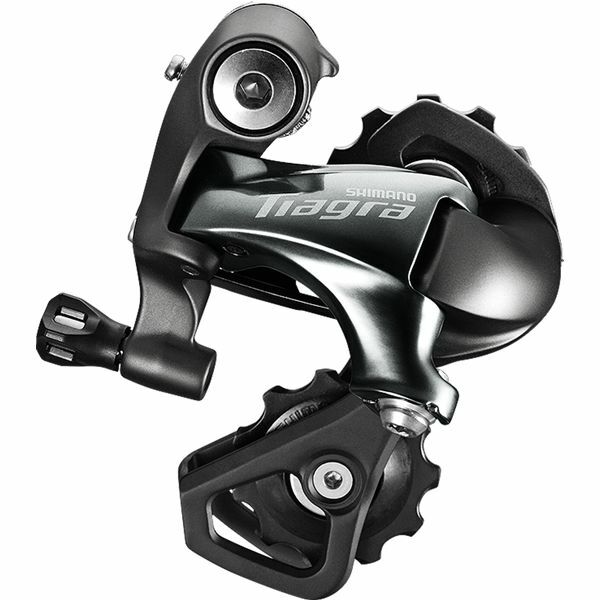 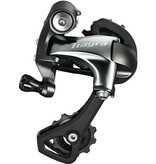 Shimano Tiagra 4700 10 Speed Rear Derailleur. Available in SS (short cage) for low gear 28T, or GS (medium cage) for low gear 34T. 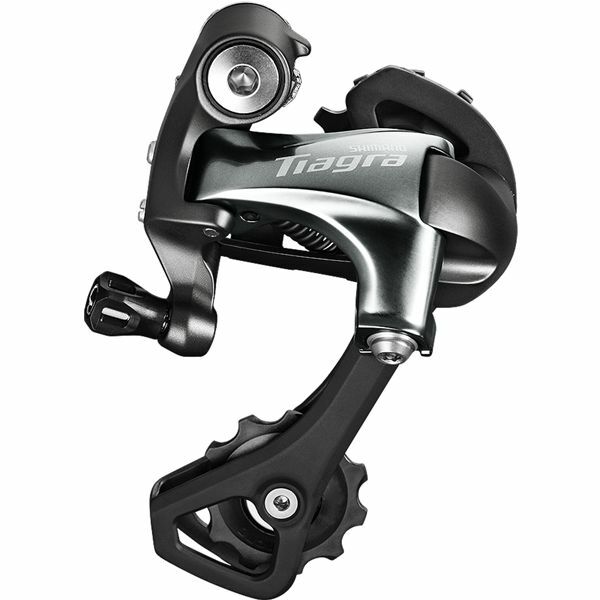 For use with ST-4700/SL-4700 only, not backward compatible with older Shimano Tiagra shifter models.